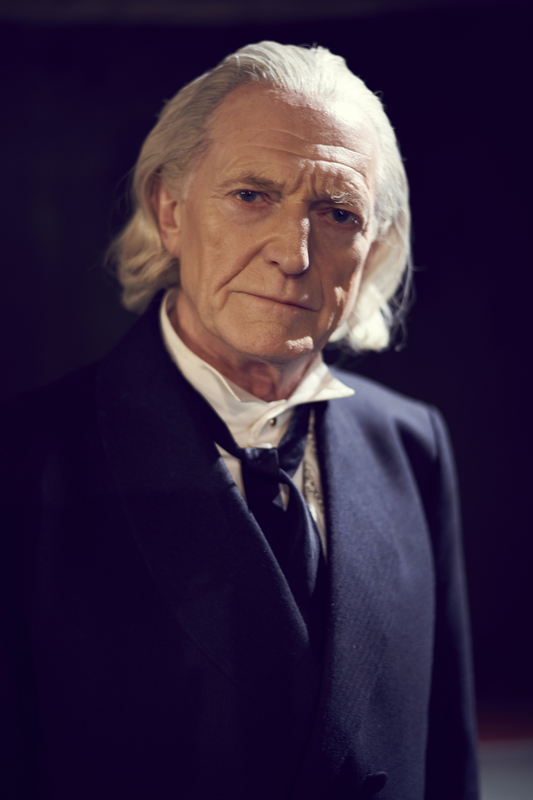 The BBC has released a series of promotional photographs from the forthcoming drama, An Adventure in Time and Space. 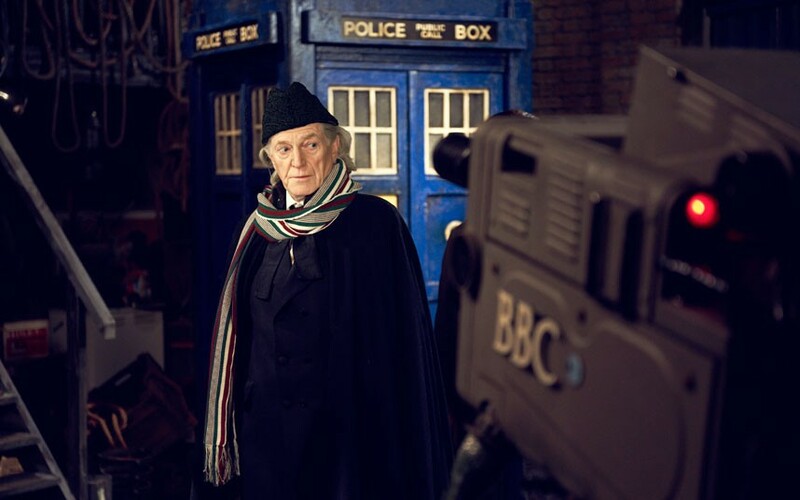 The photos will inevitably fuel fans’ ever increasing anticipation of this 90 minute expose on the origins of Doctor Who. 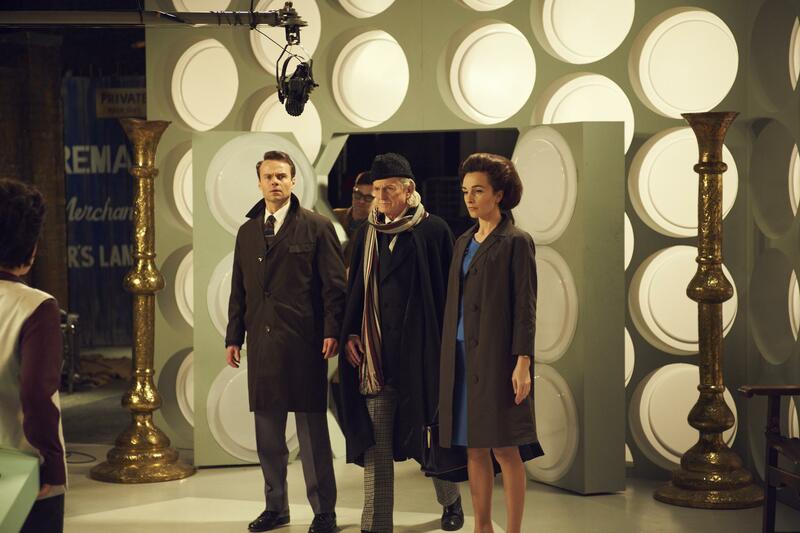 The drama, which promises to provide incredible attention to detail, is due to be broadcast in late November. 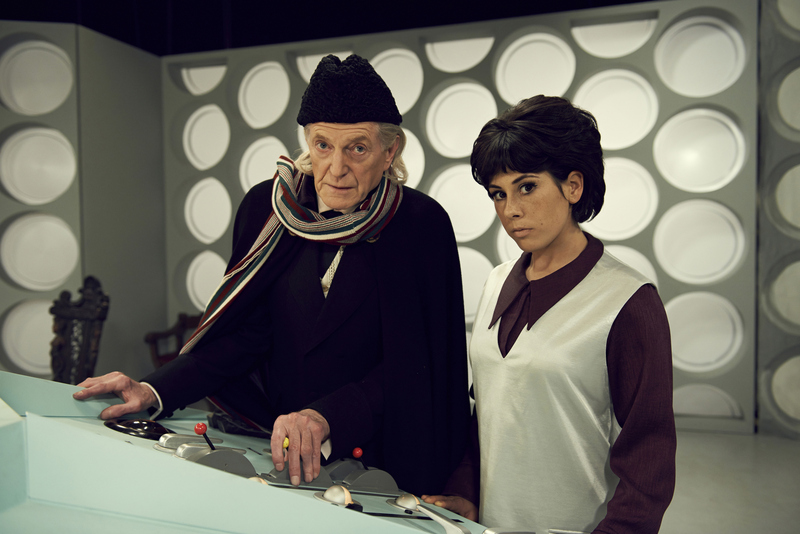 For further information on An Adventure in Time and Space see our post here. All photographs are the copyright of the BBC. No copyright infringement is intended. 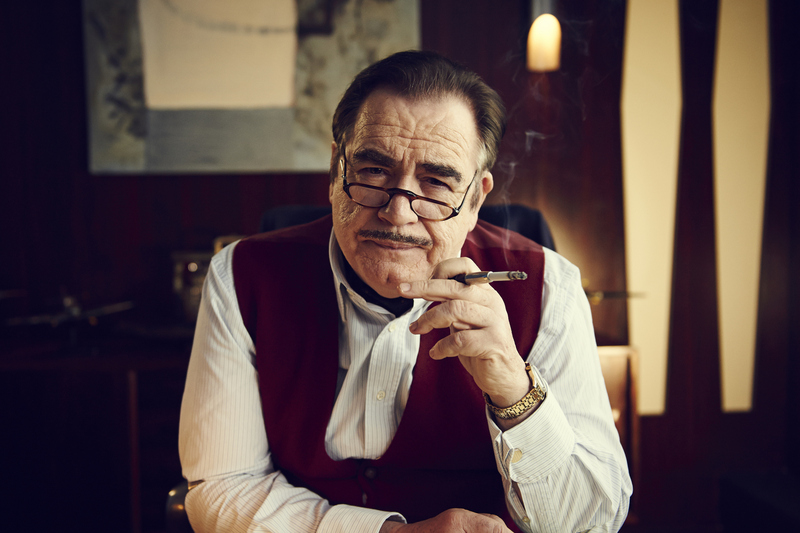 I keep being reminded of Tim Burton’s ‘Ed Wood’ biopic, in that ‘An Adventure in Time and Space’ seems as much about the myths surrounding Dr Who’s early years as any reality of it (at least this is the impression I’m getting). If this production turns out even half as good as Burton’s film, I will be a very, very happy man. 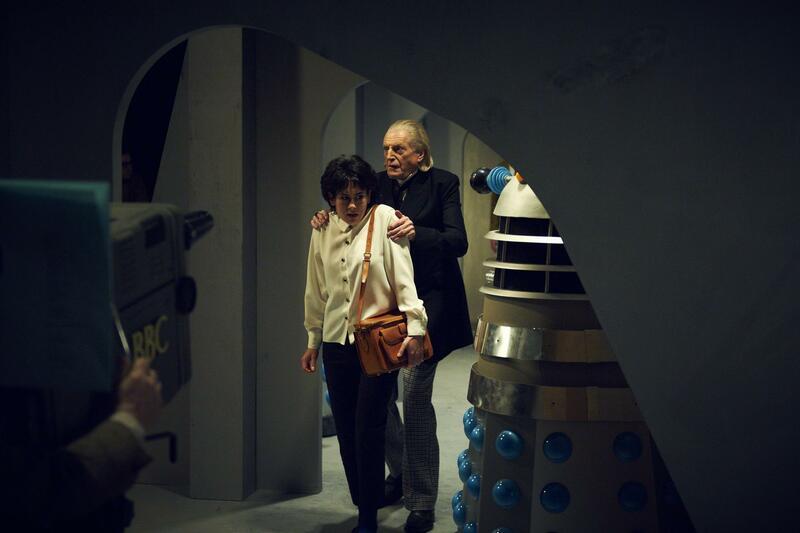 I think I’m looking forward to it more than the Anniversary Special, Perry. I don’t know. Ed Wood still seemed to be a reimagining of the Ed Wood story, very much in keeping with any other TIm Burton film. I’m actually hoping that this is more along the lines of a documentary, because the reality is just as interesting as any fiction. 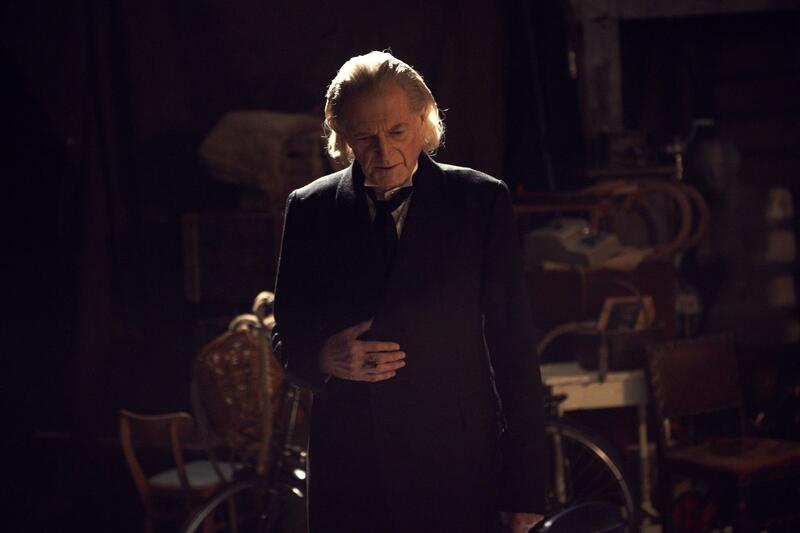 The pictures are great, but I’m not entirely sold on David Bradley as WIlliam Hartnell (I still think of him as the groundskeeper at Hogwart’s) or Jamie Glover as William Russell (it doesn’t seem like a close physical resemblance). 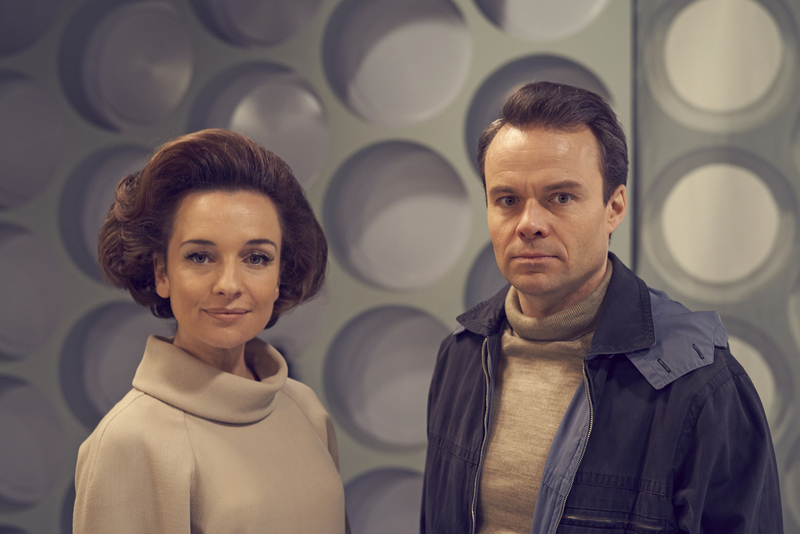 Luv Dr Who’ new companion Claudia … Go Tardis!